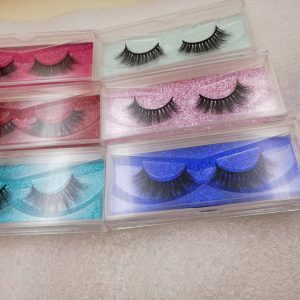 At present, many eyelash traders like to have their own eyelash packaging, but the packaging customization takes a long time to produce, and the price is relatively high, so many customers who just started the eyelash business are a bit unacceptable. 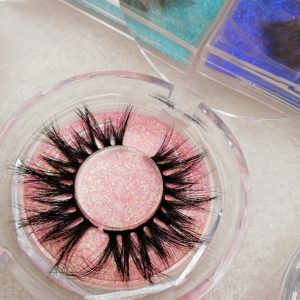 But I really want to have my own eyelash box packaging, so the box that I introduced to you today is also a very popular eyelash case. You don’t need to wait, you can ship it to you immediately; and the price is very good. 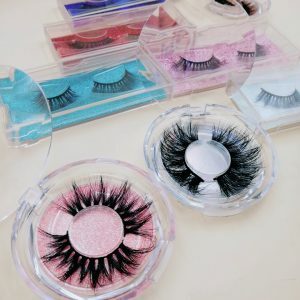 There are no restrictions on the number of offers, the key is that this case is also very beautiful, very suitable for customers who just started your eyelash business. With regard to the private label customization of these case, we can customize the label once for $20, 300-400 sheets, which you can use for a long time, and it is very affordable. So, what are you still hesitating, how to customize your own private packaging with the least amount of money, these boxes are the best choice.